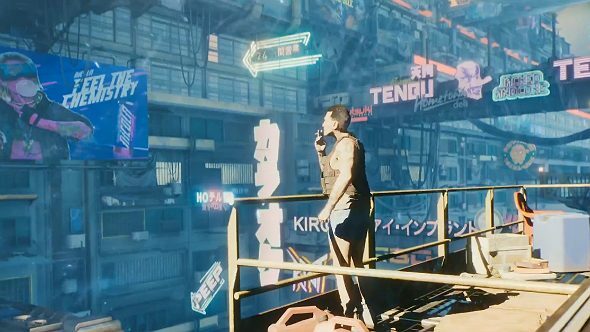 Speaking on the GameSpot Stage Show Day 1, associate designer at CD Projekt Red Kyle Rowley revealed that Cyberpunk 2077 would have two forms of XP that players can level up with. The first was described as core XP, which can be earned through completing main missions, the second is called Street Cred, and can only be earned through competing side missions. So, what is Street Cred? This XP can be used to access new vendors and Fixers, who are a type of quest giver in Cyberpunk 2077. The idea that main missions and side missions will be treated with such a degree of separation is interesting, and suggests that side missions play an even bigger role in Cyberpunk 2077 than they did in The Witcher 3: Wild Hunt. Check out our dedicated page for more details and speculation, such as the Cyberpunk 2077 release date. While Rowley also revealed new information on how progression and character development would work in Cyberpunk 2077, it remains unclear how and if XP and Street Cred work with regards to levelling up and acquiring new abilities. We don’t yet have a Cyberpunk 2077 release datebut as soon as it’s announced you can be sure we’ll let you know about it.